The holidays are quickly approaching, and before you know it, you'll be wrapping up gifts to give to your friends and loved ones. When it comes to bestowing beauty products, it can be especially tricky narrowing down the standout selections from everything on the market. But if you have a friend or family member who's pretty much a professional at a little thing called Netflix and chill, we've found the perfect products for them to unwrap this holiday season. For the beauty lover who binges shows on the regular (with or without company), provide them couch-friendly beauty treatments to help them get some spa action on while they're indulging in their favorite shoes on the sofa. Every choice from this lineup will have the gift recipient killing two birds with one stone. Keep scrolling for 15 Netflix and chill gifts for the show-bingeing beauty lover. There's nothing like a good face mask to slather on while you're doing something else indoors. 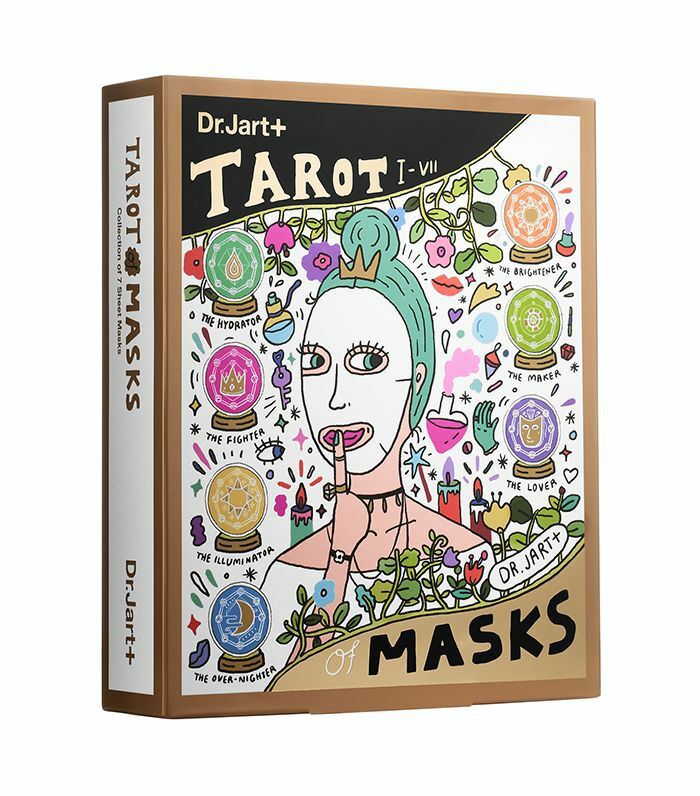 Give your loved one a potent quartet of masks to tackle all their skin woes while they take in the wonders of their favorite Netflix characters. Another mask option that's super couch-friendly is the sheet mask. 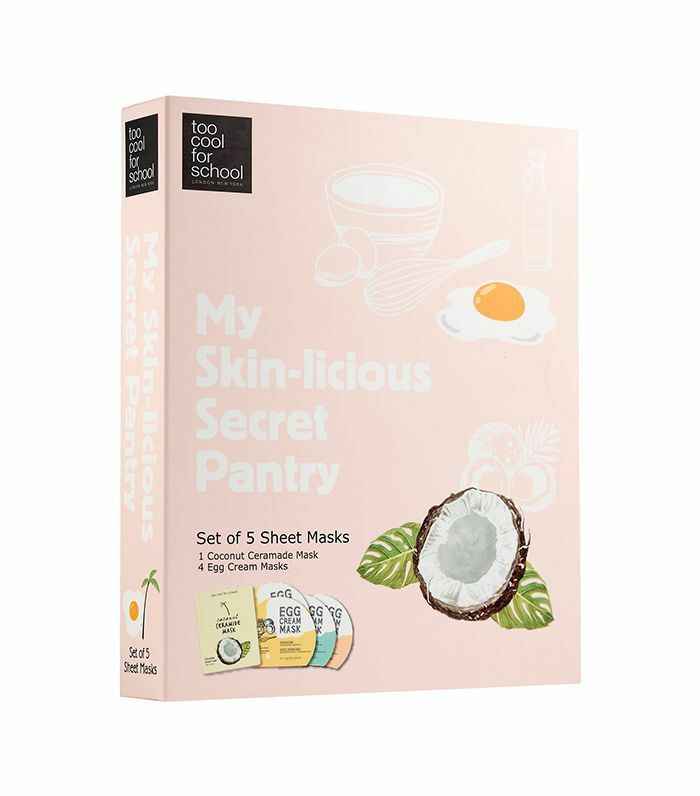 Your friend can try the range of Too Cool for School's offerings with this secret pantry set—perfect for solo sheet masking or a Netflix bingeing party. 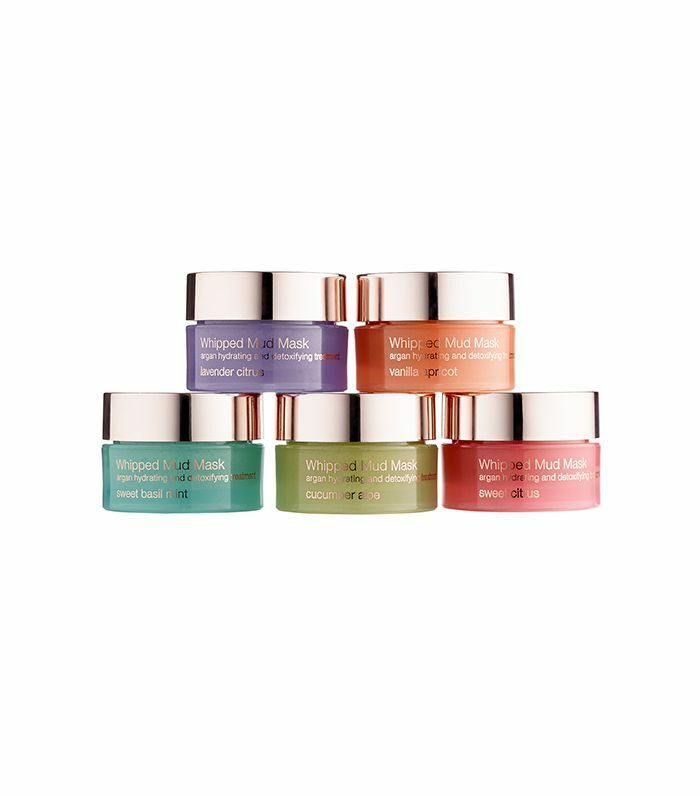 If masks aren't really their thing, a sought-after skincare lineup is a fun indulgence on a night they'll be staying in. 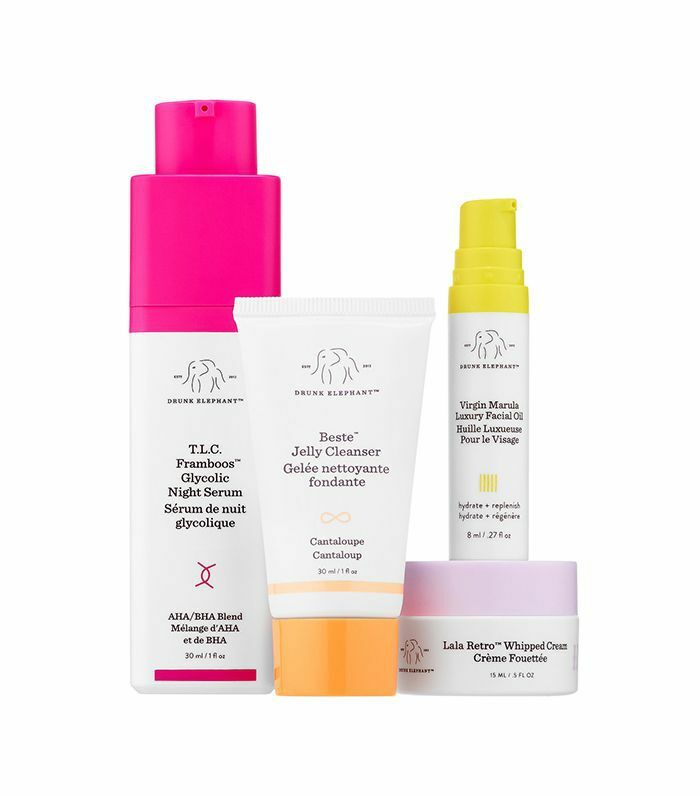 This hardworking set from Drunk Elephant will do all the work to hydrate and refine skin for a glowing finish—all while you're friend or family member is taking in the next episode. The lips need attention too. Bid dry, chapped winter lips goodbye with this three-step kit that can easily be applied when working through a Netflix queue. It's not just the face that needs some T.L.C. 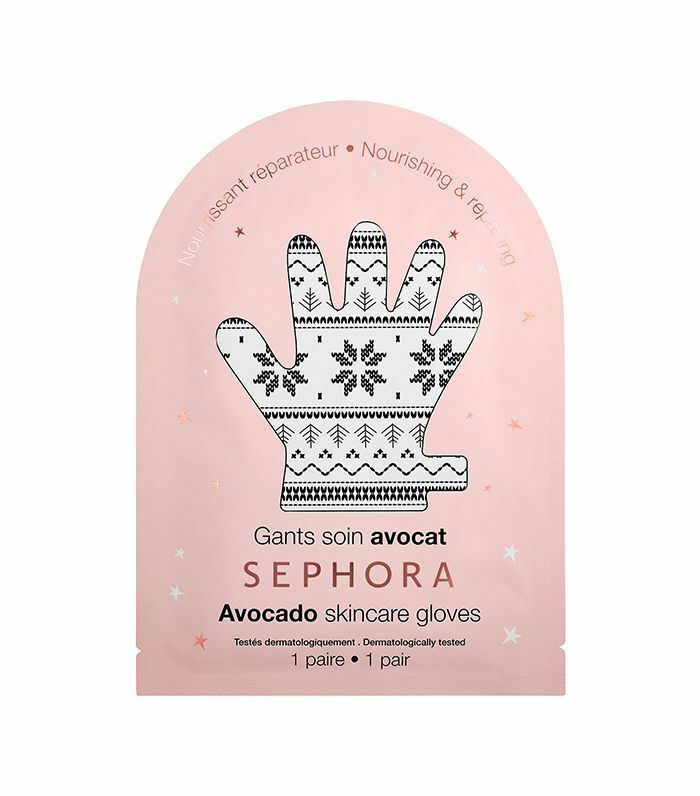 This hand mask beautifies the digits all at once while your gift recipient checks off episodes one at a time. Let us not forget the feet either. 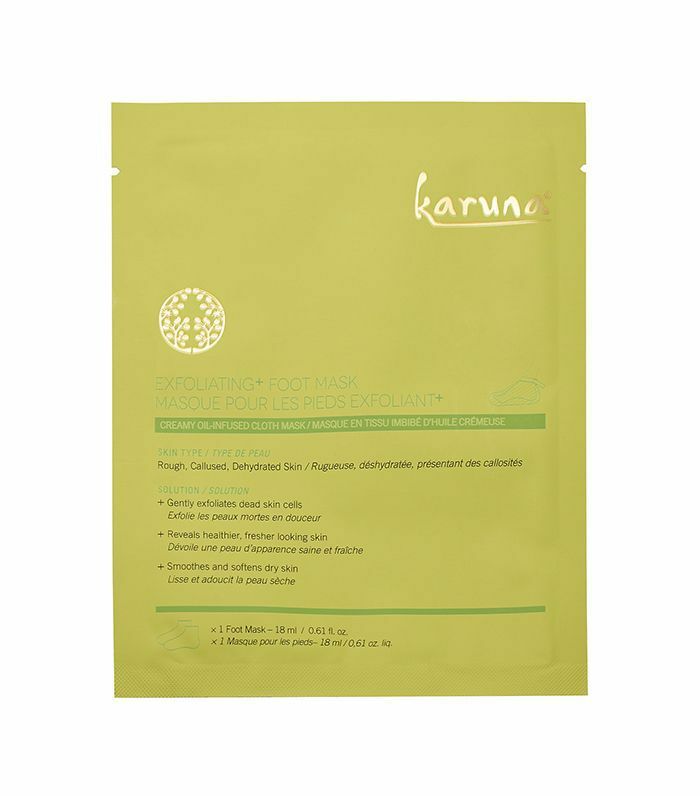 This foot mask takes on rough, callused, and dehydrated skin. 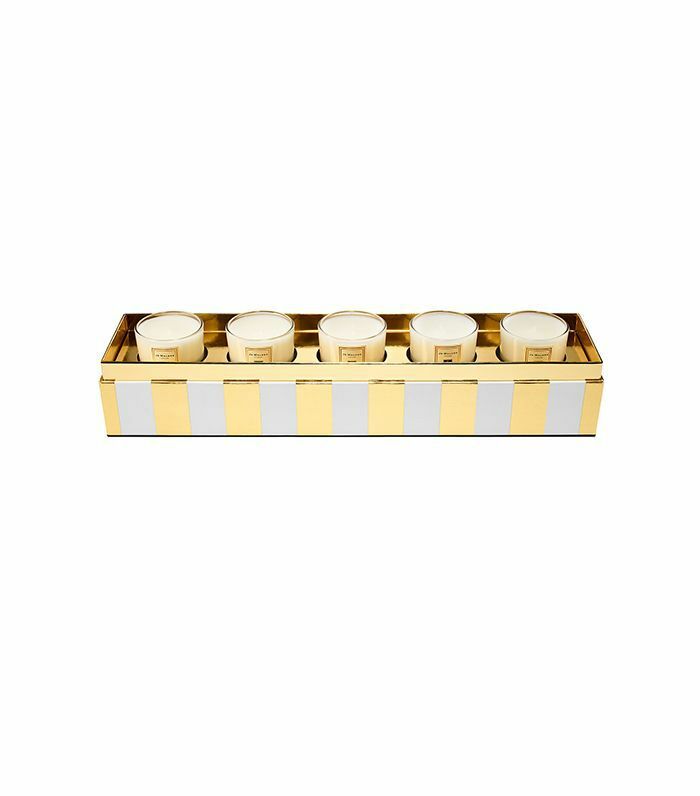 Even when one is on the sofa, no spa day is complete without lighting some luxe candles to instill an environment of relaxation. Haircare more up your gift recipient's alley? 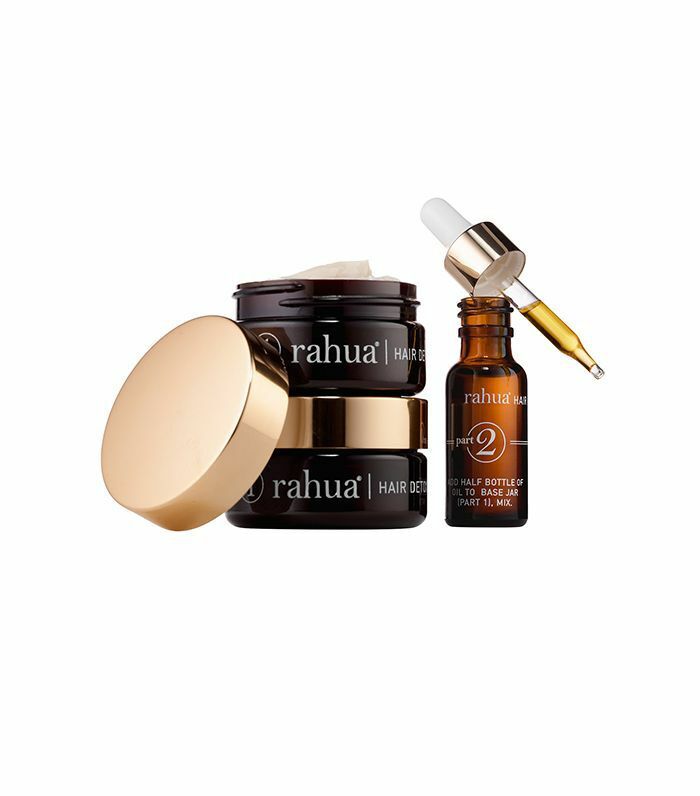 This kit from Rahua promises to restore health to the scalp and locks for beautiful shine and strength. 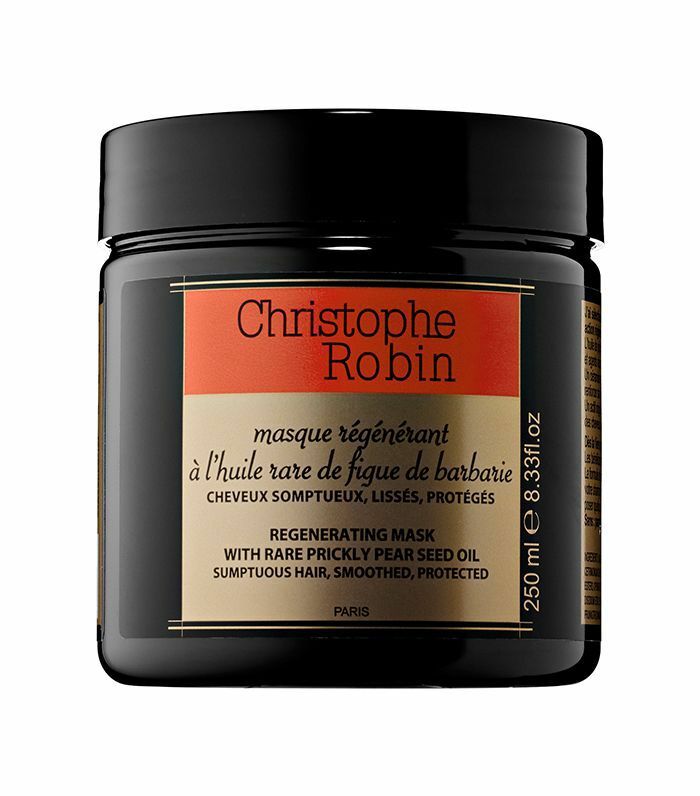 For a one-step treatment, this hair mask regenerates hair before anyone can click "continue watching." 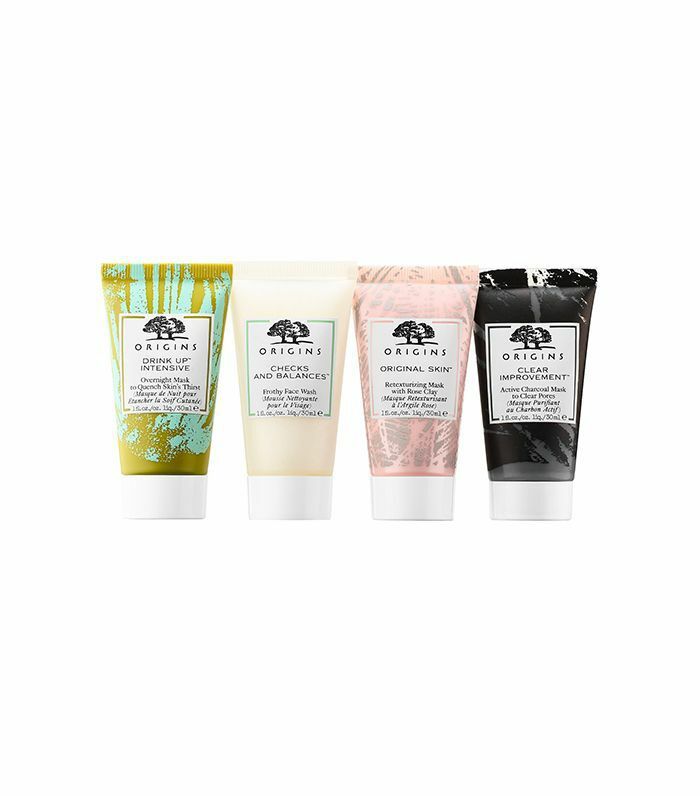 For all-over moisturizing, beauty lovers can indulge in this coconut set for skin to soak up hydrating nutrients while they recline on the couch. Have a friend who wasn't able to take that vacation getaway? 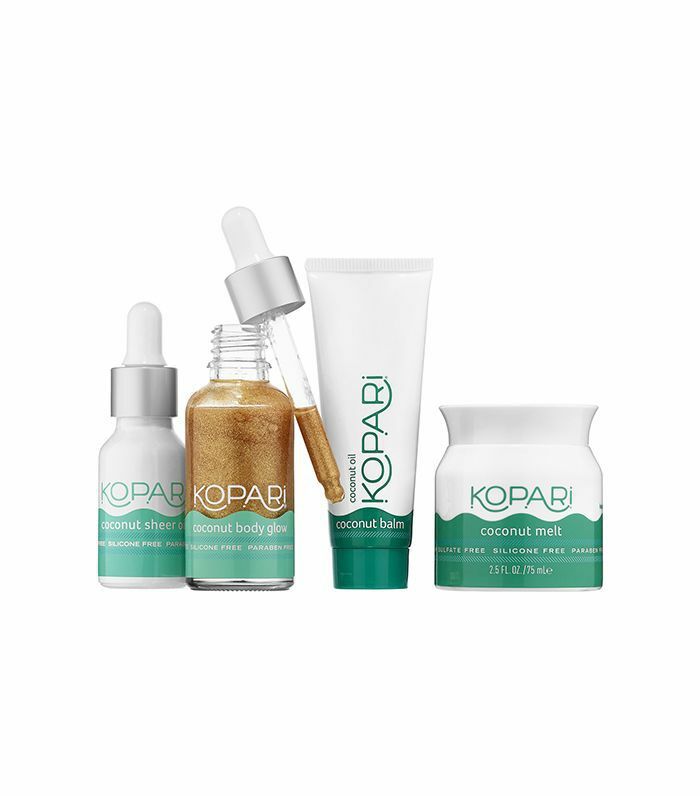 Bring the sun to them this winter with this cute kit of at-home tanning essentials. What better way to step up one's beauty game than turning a Netflix bingeing session into a mani-pedi party. This all-star lineup from Deborah Lippmann hits some of the season's most covetable colors. What's in the cards for your loved ones this winter? Ensure that great-looking, healthy skin is on the horizon with this adorable sheet mask set that was made for kicking back on the sofa. Last but certainly not least, a silk pillowcase should be a staple when kicking back on the sofa. Bestow this skin-rejuvenating number that reduces the appearance of fine lines and wrinkles while on simply rests their head. Have more to check off on your list? Here are even more unique gift ideas for women in your life.